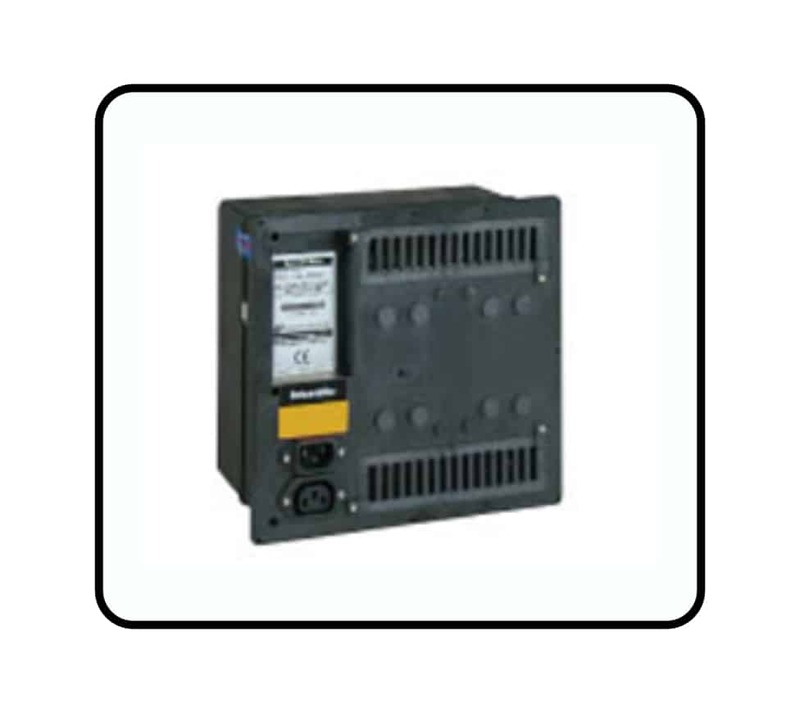 The Dr.Storage XC 400 Dry Cabinet maintains an internal environment of <5%RH. 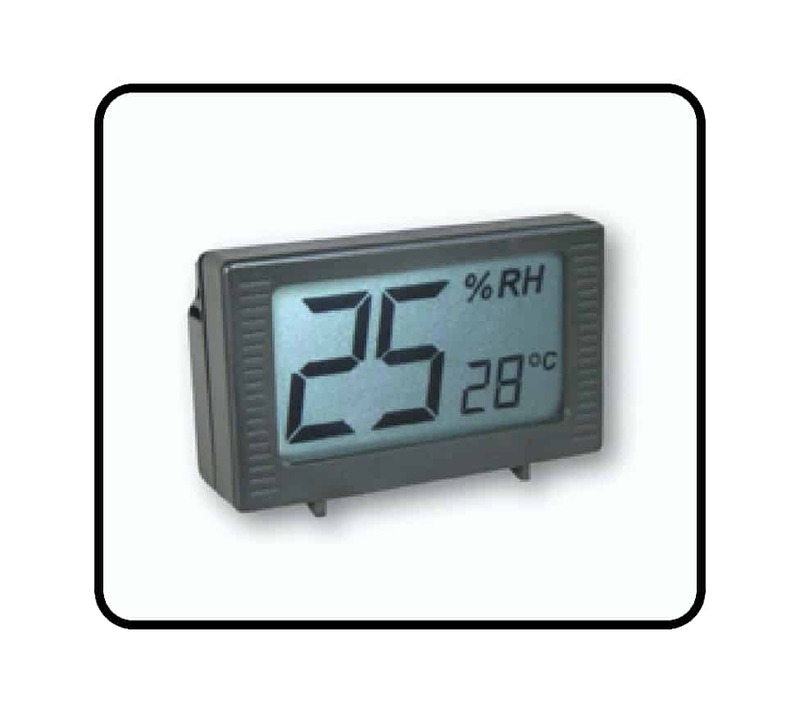 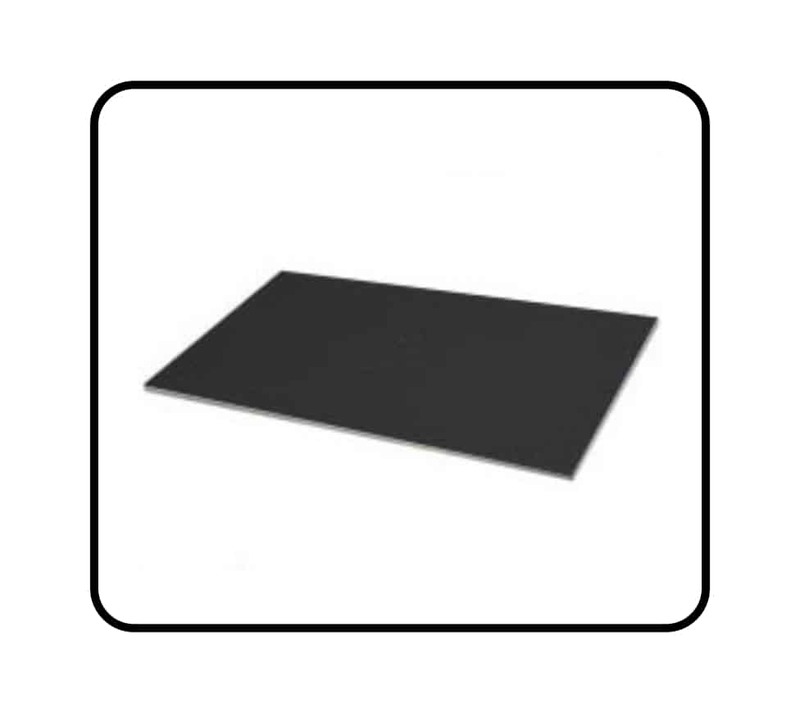 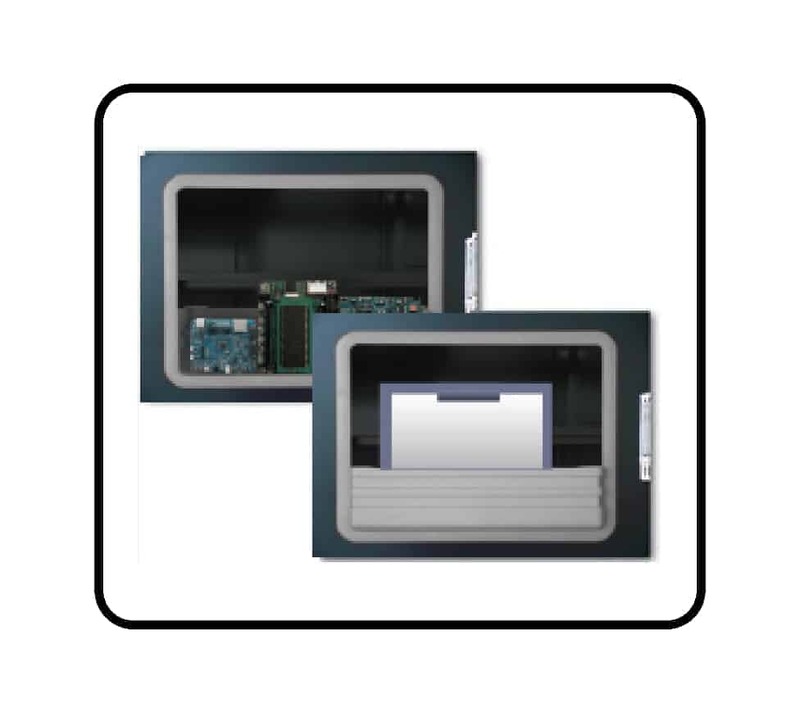 It is specially designed to store and protect moisture sensitive devices (MSD) from humidity related damage and complies with the IPC/Jedec J-STD-033 standards. 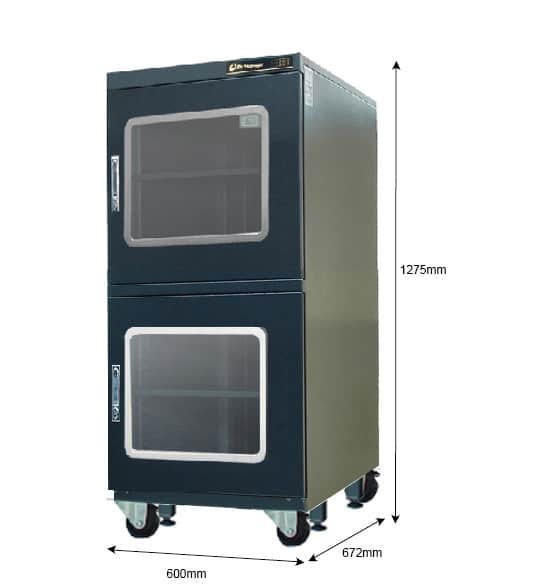 The XC 400 eliminates the oxidation of stored parts and is particularly useful for storing SMT components, component reels, high tech manufacturing devices, precision metal parts, miniature devices, pharmaceutical substance, biotic specimens, battery, crystal, IC package module, optical lens or scientific instruments.